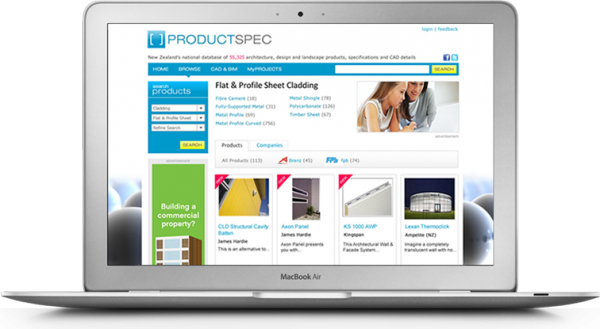 Productspec is New Zealand’s National Product Database of Architecture, Design & Landscape products and materials, Specifications and CAD Details. 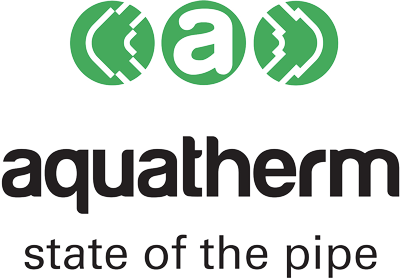 Productspec has developed the Autodesk Revit BIM (Building Information Modelling) content for aquatherm green pipe (fusiotherm) and aquatherm blue pipe (climatherm) in dimensions 20mm to 250mm. 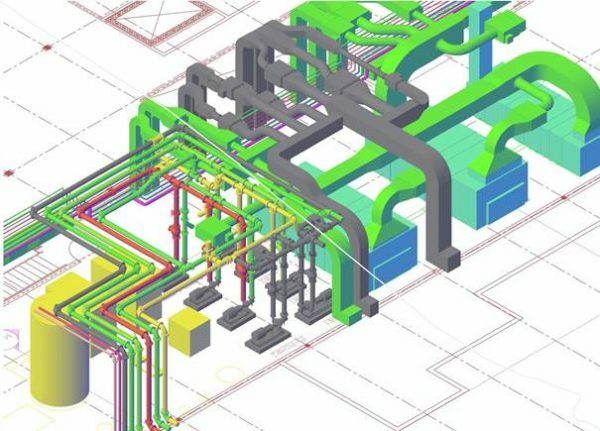 BIM links the entire project team – bringing together critical project information from product suppliers, consultants, engineers, contractors, and the design team into one 3D virtual building model. 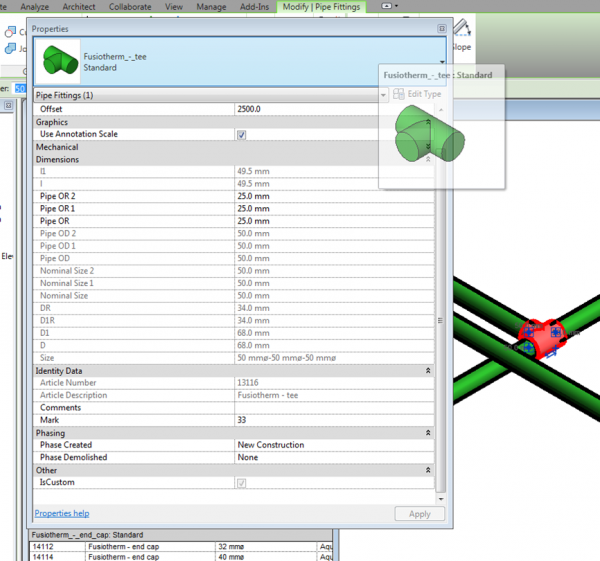 Access to the files at this point are through Productspec, there is an instruction video on its use with our products. We have committed ourselves above and beyond the legal requirements to maintain and protect the delicate balance of our immediate environment. 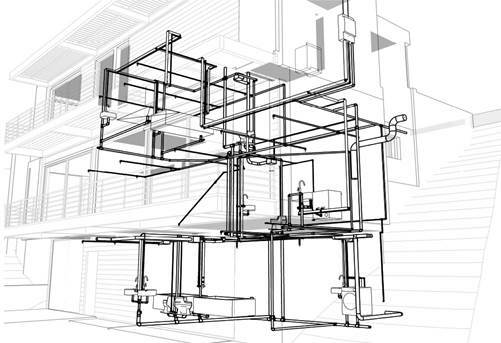 From production to installation to recycling, our systems are designed to impact the environment as little as possible.